I never imagined I would be using a £30 bottle of dry shampoo, but here we are. When I think of dry shampoo I think of cheap, colourful cans of white/clear aerosol that make your hair feel matte and disgusting and often promise volume but fall flat. 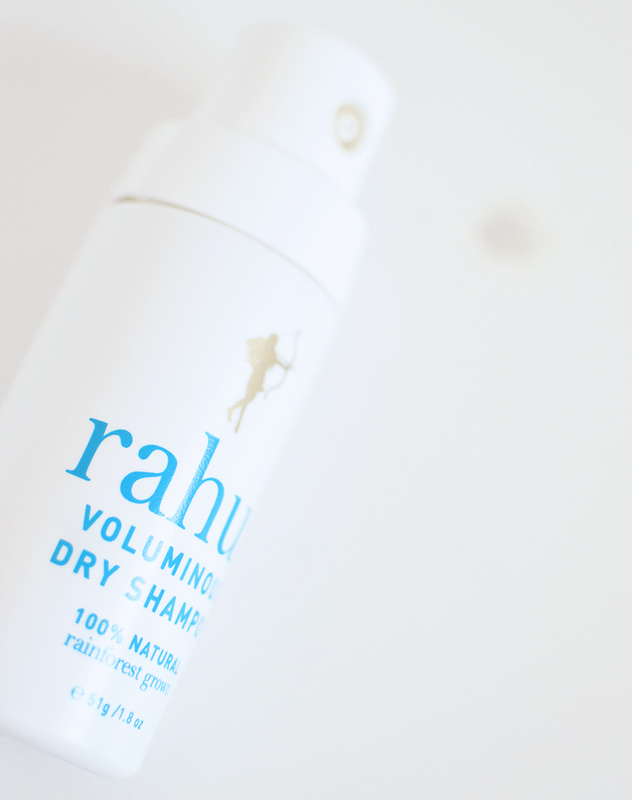 The Rahua Voluminous Dry Shampoo comes in an aerosol-free, squeezy tube and is nothing like traditional dry shampoo. It's clay based, and as such can feel a little heavy if not used correctly, but with practice, I now know just how much to use to give my hair volume, remove any oily roots and just generally refresh 2 or 3-day old hair. To use I simply give the bottle a little shake upside down and then squeeze little puffs of the powder into my roots. I then work the powder into my hair to distribute it where it needs to be and leave it to soak up any oil for a few minutes before giving my hair a quick brush. I also really like the natural vanilla scent that comes from the addition of vanilla powder, it removes any other scents clinging to my hair. What's more amazing than how well it works for me? How long I've had it and how much my boyfriend likes it too! I purchased my bottle back in January(!!) and I still have just under half of the powder left, a little really does go a long way, and that's with two people using it on the regular. My boyfriend likes to use this in two ways, as a styling powder, he finds it gives his hair some grit and hold and he can style it in his carefree 'I've done nothing with my hair but really spent a few minutes trying to look like this' look. And he uses it as a traditional dry shampoo to remove grease. He has a very sensitive head so I'm glad this has such simple ingredients that haven't irritated his scalp. The ingredients list is incredibly simple; Fuller’s earth (Clay), Organic Tapioca Starch (Cassava root), Illicium Verum (Star Anise), Vanilla Planifolia, Citric Acid. So why pay so much? Honestly, I couldn't tell you, it's like paying £40+ for luxury natural toner that has the main ingredient listed as water! It's a luxury purchase, and as I've often found with purchases like this you tend to convince yourself that the price means this must absolutely be better than the version that costs half the price. 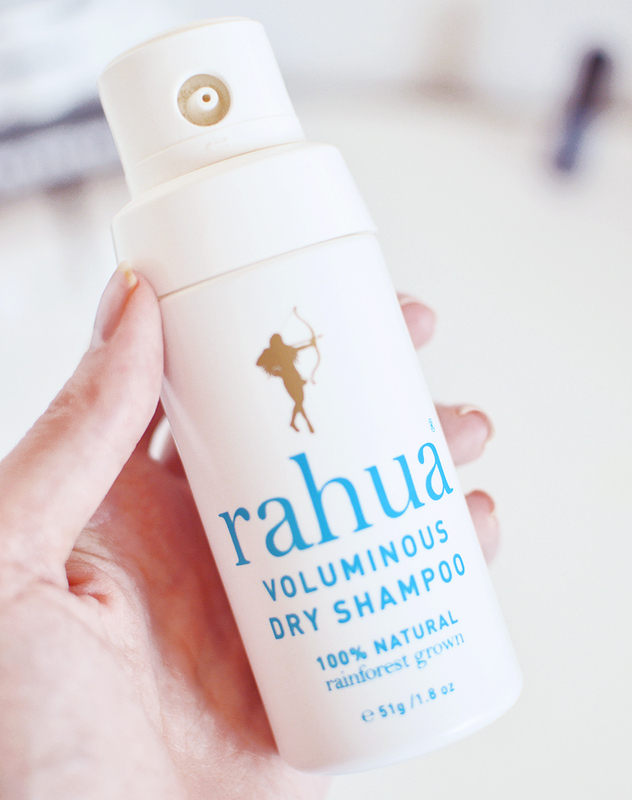 I haven't tried a cheaper version such as the Acure Dry Shampoo, and when my bottle of Rahua finally runs out (I would guess in another 4-5 months, giving me a full years use out of one bottle!) I will be torn choosing between a tried and tested product that lasts us ages and ages, to something new that we may not like as much. What would you do? 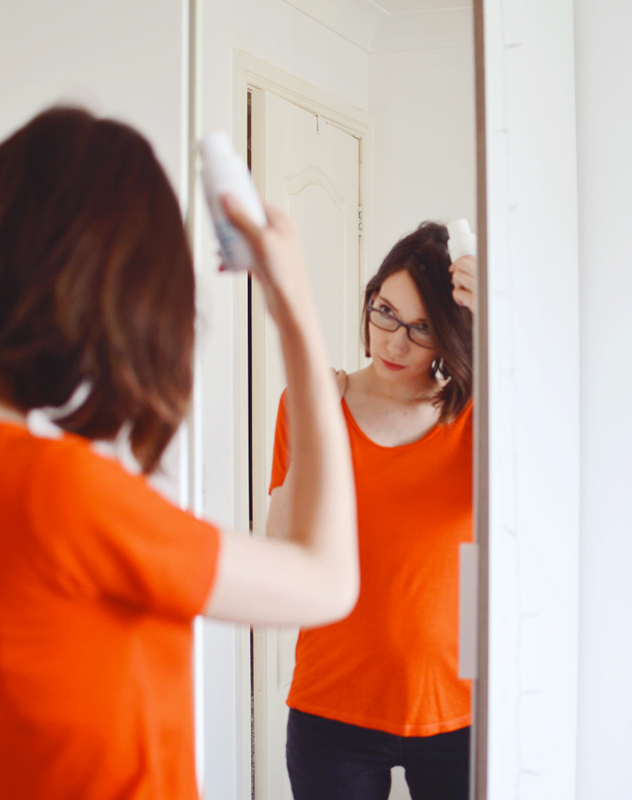 Would you spend £30 on dry shampoo?